So Spring (in the northern Hemisphere) officially starts in 2 weeks and my skin is so stripped from the cold outside and and the dehydrating heating, that some of my normal face oils are not working anymore. So here are my Top Three Replenishing oils to save your skin from the end of winter. 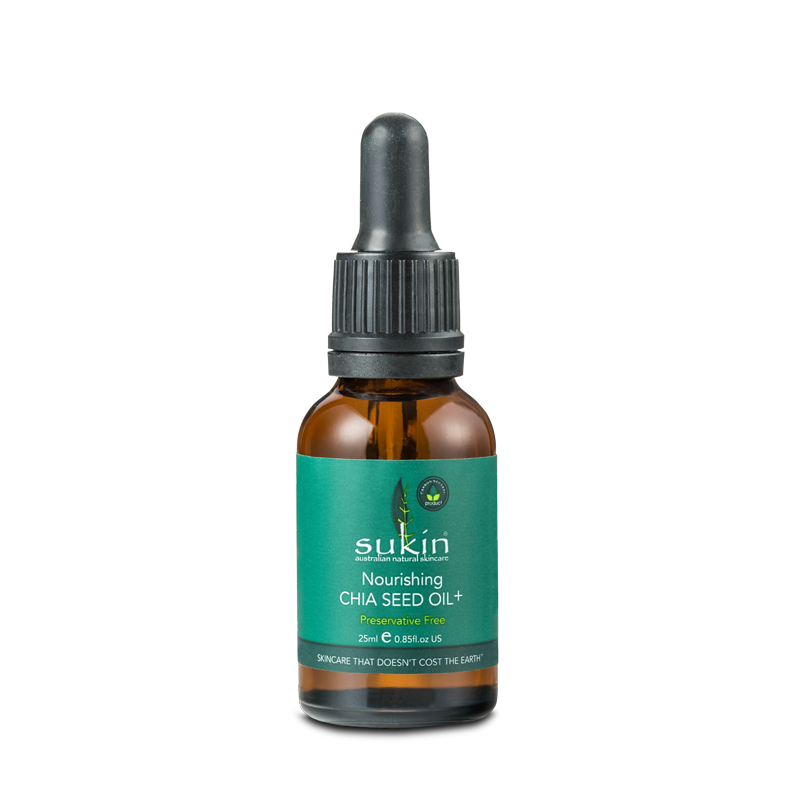 Sukin Nourishing Chia Seed Oil +: This rich and lovely oil feels slightly richer and I have been using it only at night. High in Omegas 3 & 6 which are anti oxidant it also has moisturising Hem and Avocado Oils as well as Super green nutrients for added nourishment. 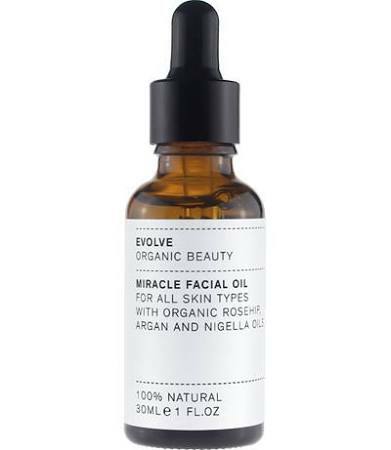 Evolve Miracle Oil: This is a new little Gem! Firstly I think this organic handmade hand bottled oil made in Hertfordshire is at a great price point. A little goes a long way and the formula absorbs quickly and leaves my skin feeling really soft. The ingredient list is both legible and the right length and contains anti-ageing Rosehip Oil and Moisturising Argan Oil. 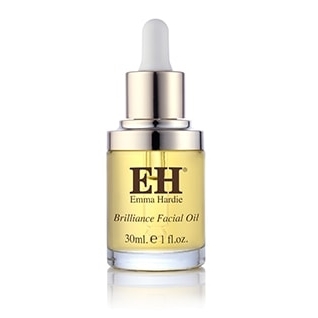 Emma Hardie Skincare Brilliance Oil: I feel like this is a slightly richer oil and I liked using it at night. My skin still felt hydrated in the morning, despite sleeping in the warmest room in the house (attic bedroom + heat rising = dry skin). It has a lovely blend of more traditional moisturising oils Almond, Apricot Kernel and Camelina.